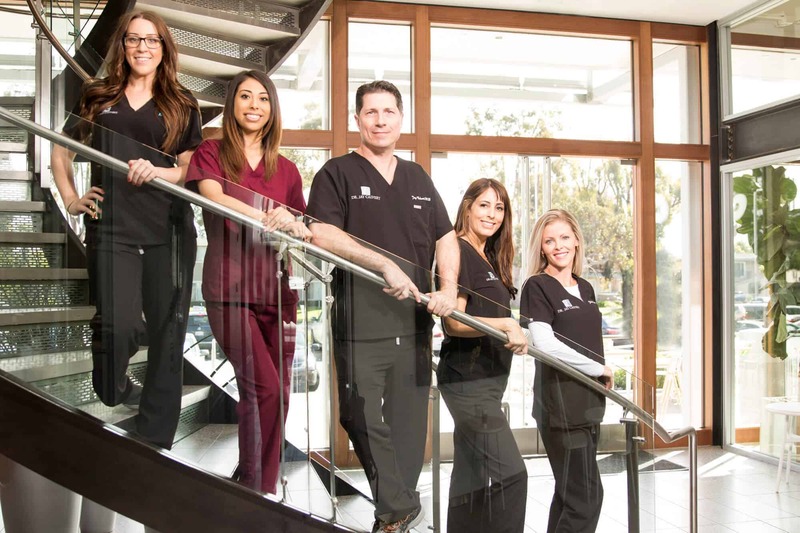 From perfect weather to sunset cruises, wine tastings to harbor-front promenades, Newport Beach is the center of shopping and breathtaking views. 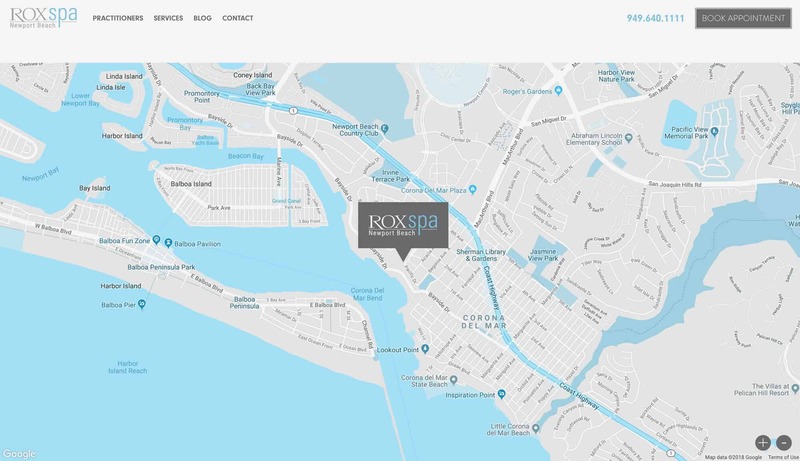 ROX Spa Newport Beach needed an online storefront that reflected their upscale, modern day spa. 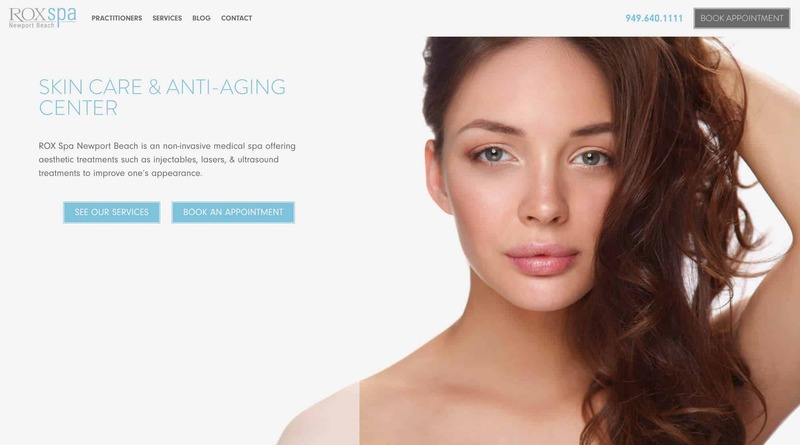 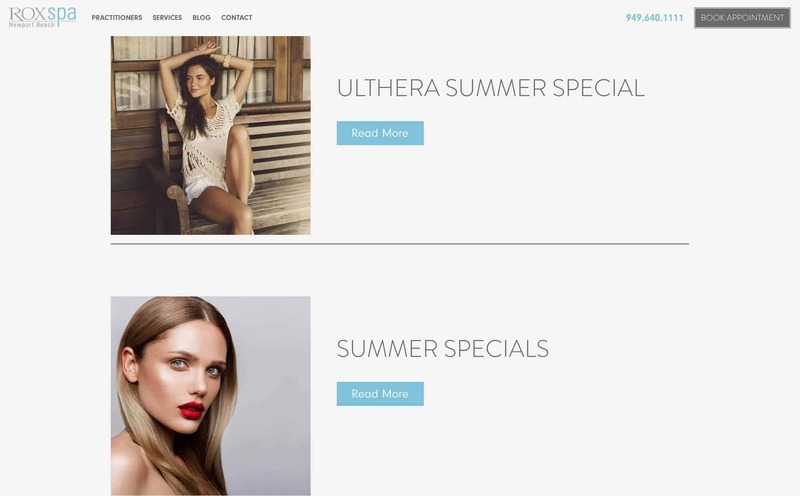 ROX Spa partnered with iSimplifyMe to build a modular WordPress website that can expand ROX’s future skin care line as well as cutting-edge skin treatments.